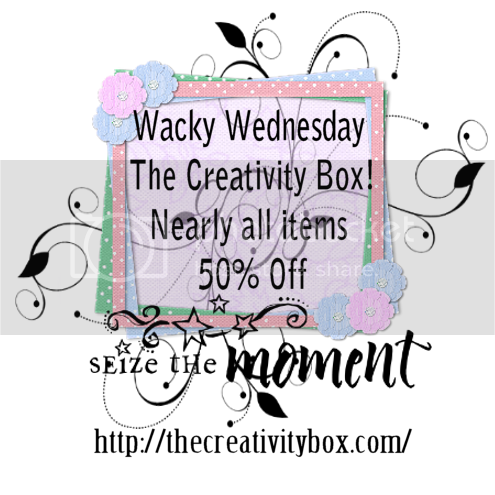 The Creativity Box is having a Wacky Wednesday sale with many designers at 50% off. Make sure you stop by and grab a bargain! Heartbeatz Creationz is still suffering from March Madness - some items on sale until March 5. 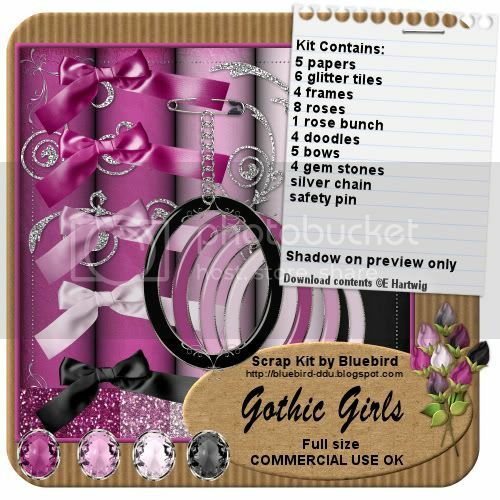 Scrap n More Designs have a wonderful freebie available during March. A collaboration kit (13 different designers) is available with every purchase over $10. Here is my part of the collaboration kit so you can get an idea of the colours. More previews are available in store. And last but certainly not least, Mistaken Art have all of my items marked down for March. If you want to stock up on some of my older PTU scripts or kits, now is the time lol. They have just signed up some wonderful new artists as well. Make sure you pop in and have a look!